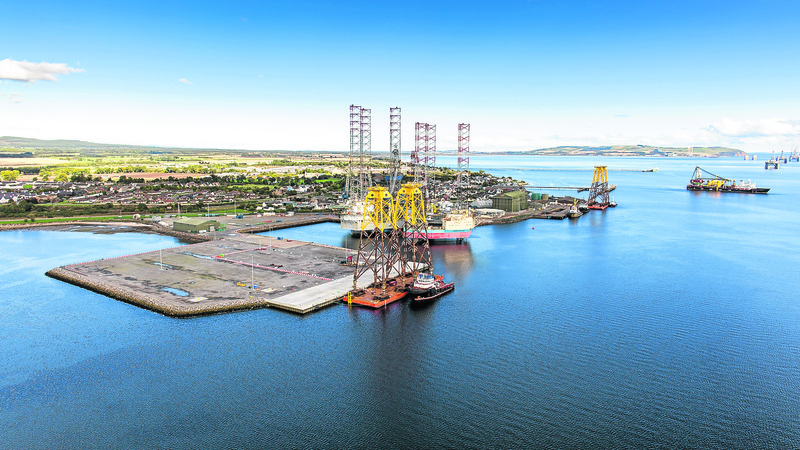 Bosses said yesterday the port was the first in Scotland to be granted decommissioning permits, potentially leading to new jobs, under the Pollution Prevention Control Regulations 2013. The Invergordon facility now has a Radioactive Substances Act (RSA) permit, meaning it is fully licensed to undertake decommissioning projects and process up to 50,000 tonnes of waste a year. 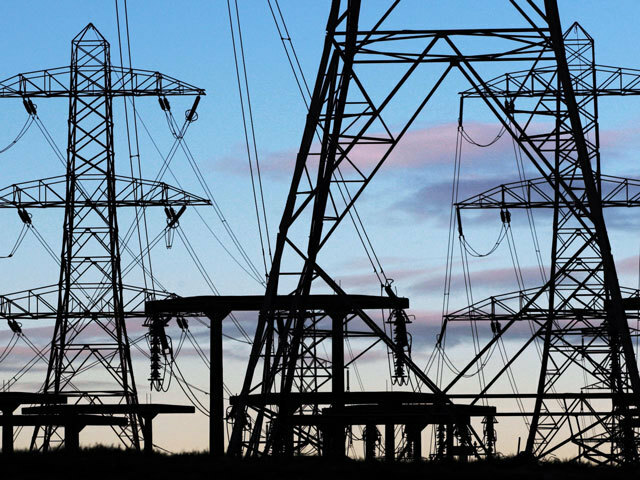 Issued by the Scottish Environment Protection Agency, RSA permits regulate the storage and use of radioactive materials, and the accumulation and disposal of toxic waste. This includes “normally occurring radioactive materials” (Norm), which can be generated through oil and gas production. The new rules are designed to minimise the potential effects to both human health and the environment. They contain limitations and conditions under which radioactive substances can be used, stored and disposed of. PCF’s first permit, granted in November, controls emissions into the air, water and land, while also making sure a range of other environmental effects are considered. Calum Slater, general manager, PCF, said: “This second permit means the port is now decommissioning ready. The permits are held by the port, so companies looking to decommission assets can either benefit from a package of services provided via a consortium of specialist companies on the quayside or appoint their own preferred supplier.